Look at this, my very first book trailer! I promise, I don't take up all the screentime; there are some very decorative, tantalising bits at the beginning! If you're in Hobart next Thursday night, 2 February, please feel free to turn up unannounced and un-RSVP'd to the double launch of Sea Hearts and Tansy Rayner Roberts's Reign of Beasts at the Hobart Book Shop in Salamanca Square. Rowena Cory Daniells will launch Reign of Beasts, the final book in Tansy's The Creature Court trilogy. Richard Harland, Worldshaker author, will launch Sea Hearts. The fun starts at 5.30. We promise you a ROR-ing good time. Watch this blog for news of further launch-like activity. 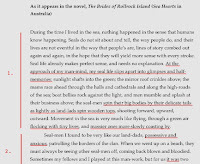 Over here at Maggie Stiefvater's blog, she hosts not one, not two, but TEN writers; we each take a chunk of our own novel or story, scribble all over it and explain why we revise the way we do. It's fascinating for anyone interested in the close work of revision. "powerful, beautiful, dangerous, unsettling, truthful, earthy, challenging, poetic, wonderful, absorbing. I can't recommend it highly enough. 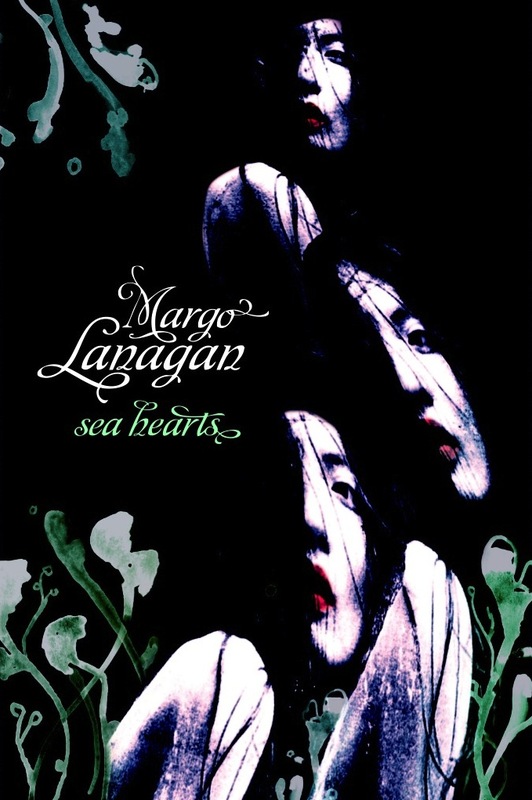 Margo Lanagan has a unique, uncompromising and lyrical voice and she brings it to the folk myth of selkies in a soaring journey of passion and pain." 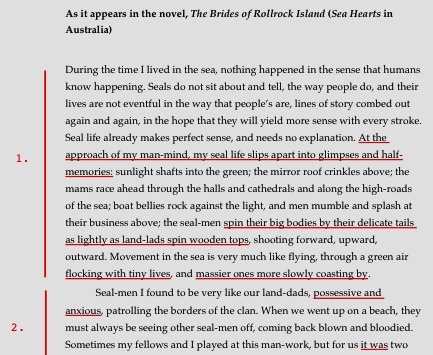 "Lanagan develops, without benefit of an external narrator or sidebar lectures, some sharp insights into female passivity and victimization (at least on the part of the seal-women), male fecklessness and almost helpless self-absorption[...], the complex relationships of parents and children, and the fragile negotiations between community and nature. Except for a few comments from distrustful mainlanders, we learn about Rollrock entirely from within, and for a while we seem to live there. It’s not always a pleasant vacation, but it’s a deeply illuminating one, and Sea Hearts may eventually be seen as some sort of masterpiece." Updated: Here in Australia, Sea Hearts will be in the shops next Monday, 30 January. If you can't get hold of any of these anthologies and would like a copy of a story, let me know in the comments or on Facebook or Twitter. Update: You will need to leave me your email address, if you know I don't have it, if you want me to send you an e-copy of a story. 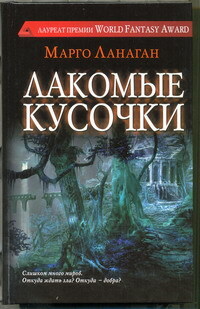 Translated by Nadia Sechkina—we corresponded by email during the translation, and at the end she wrote me a lovely email saying: "You know, I had not shed a tear during the 4 months of translation, but I really wept over the book, several times, when I was editing my work as if I was reading about Liga and her daughters for the first time." So you can be sure it has lost none of its grab-you-by-the-guts-and-shake-you effect in the translation.